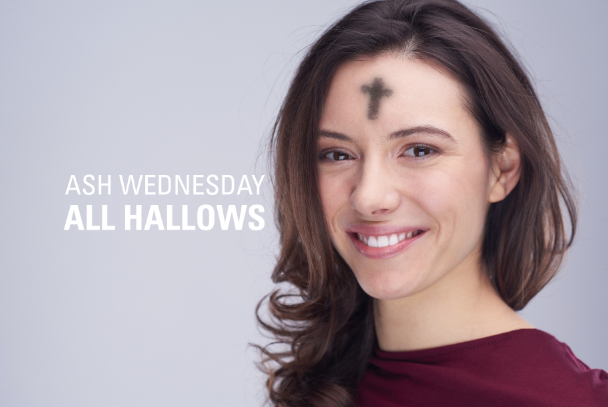 Ash Wednesday derives its name from the practice of blessing ashes made from palm branches blessed on the previous year’s Palm Sunday, and placing them on the heads of participants to the accompaniment of the words “Repent, and believe in the Gospel” or “Remember that you are dust, and to dust you shall return”. Error: Error validating access token: Session has expired on Thursday, 28-Mar-19 14:09:17 PDT. The current time is Thursday, 18-Apr-19 09:47:40 PDT.